Health Connect One is hosting a Doula Lobby Day this week, on March 11th, in Washington DC. It’s exciting to see doulas taking their activism to the next level–on the Hill! Part of what spurred this advocacy effort was the recent advocacy success. Health Connect One, supported by doulas around the country, successfully secured $1.5 million dollars in funding for FY2010 for community based doula programs. This is a huge recognition of the role of community based doulas in securing the health of our communities. On March 11th, 2010, we will be hosting a Doula Lobby Day in Washington, DC. Join us as we meet in-person with our elected officials and encourage them to increase funding for the community-based doula program! If you are interested in participating, please contact Laura McAlpine at laura@lmcalpine.com. If you cannot join us in DC, please visit us on Facebook to follow our real-time updates, and to let us know where YOUR legislators stand on increasing funds for community-based doula programs. 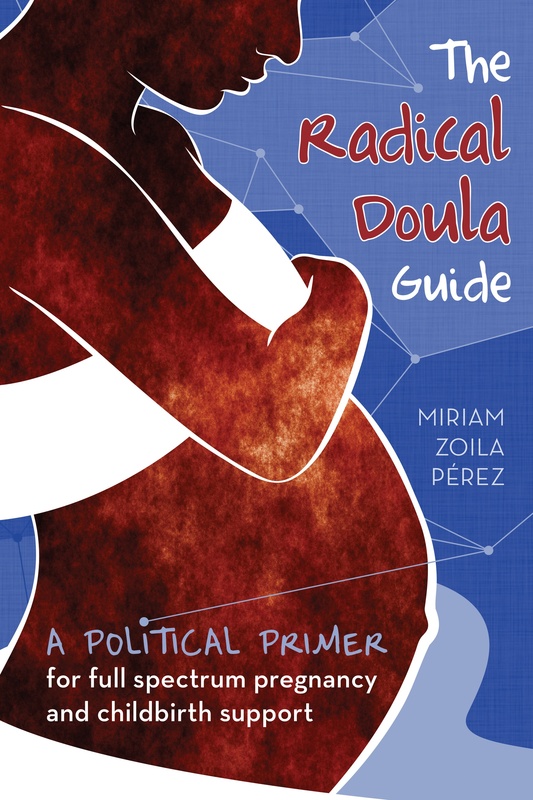 For background on federal funding for community-based doula programs, please link here. There will also be a reception, hosted by the Family Health and Birth Center in Washington DC, on March 10th to commemorate the new funding and the lobby day. I’m sad that I will have to miss all the exciting events, but if you attend I would love to share your experiences on the site. Email me or post in comments!